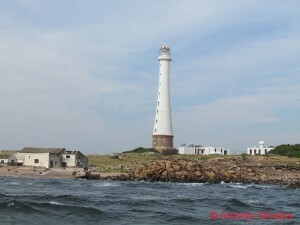 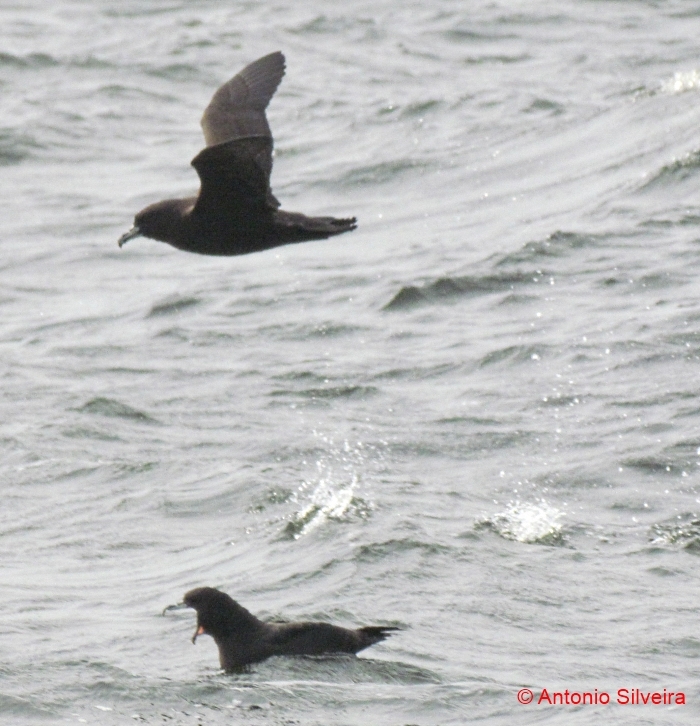 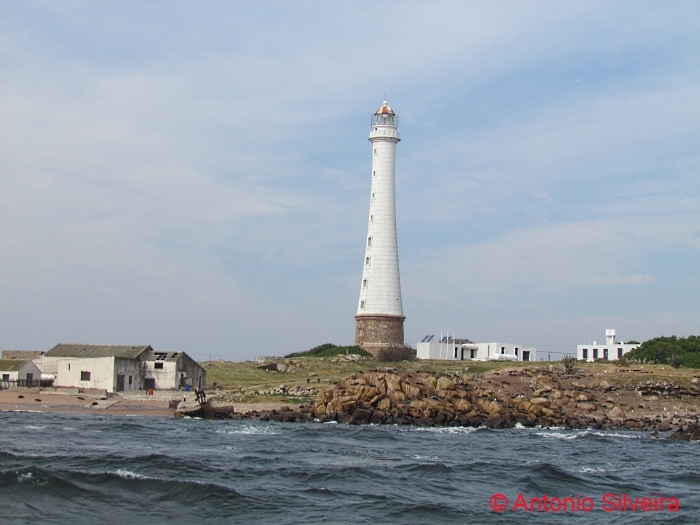 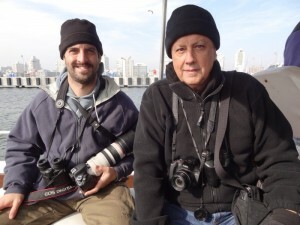 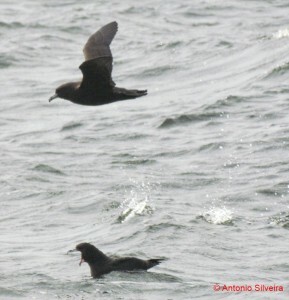 On July 21, 2012, we had the opportunity to make a birding across the sea of ​​Punta Del Este, Uruguay. 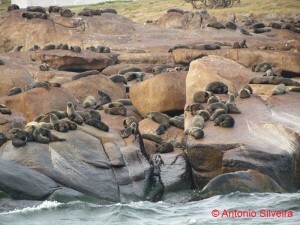 The observations were made along the way by boat round the harbor of that resort to the Ilha dos Lobos (Island of Wolf) which is a 15 km from the coast, where there is a large colony of sea lions (Otaria flavescens). 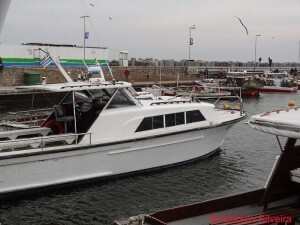 The day was cold (about 10 degrees celsos) and the ocean with many waves. 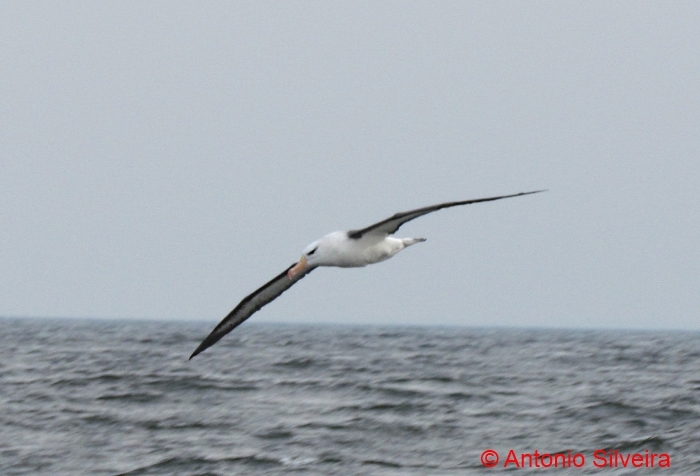 The region is very interesting in the winter due to the appearance of migratory birds of Antarctica. 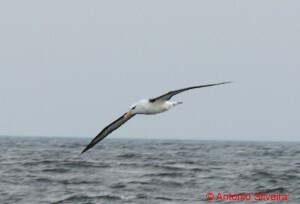 It was a enjoyable trip, where we delight ourselves with the sighting of the cited seabirds. 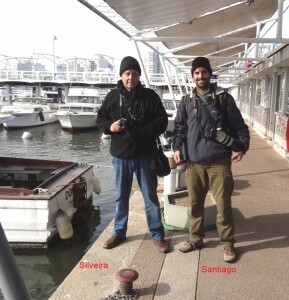 We appreciate the company of Santiago Carvalho (Uruguayan biologist).